Our next Open House is a pie-social set for March 18th at 5:30 pm. Come join our community, learn about our programs, visit our classrooms, and share a slice of pie with our faculty! Our Integral Education Model teaches to the experience of the whole child and our focus on Research, Design, and Reflection creates students who are leaders, in the classroom and in the world. 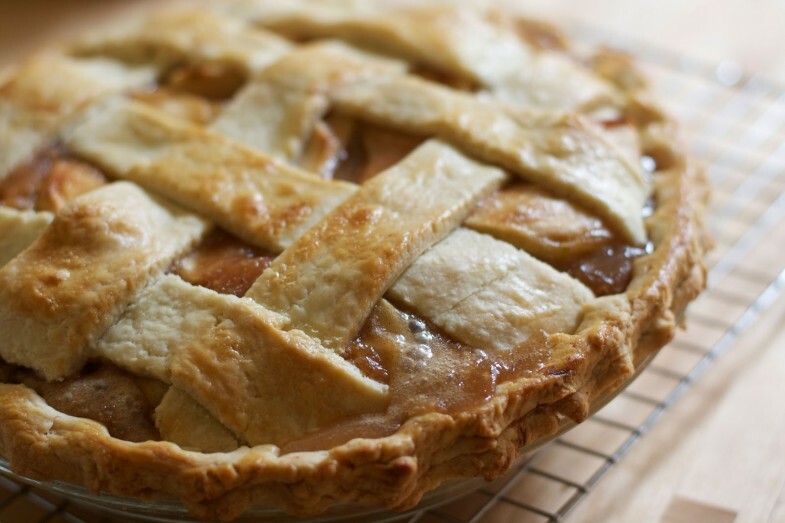 Grab a slice of pie and visit our PreK-12 faculty and classrooms to learn how your student will thrive at Odyssey! For more information, contact learn@odysseycommunity.org.